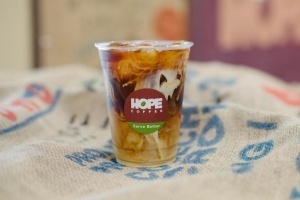 Serve better and change lives by choosing to brew HOPE Coffee in your office! 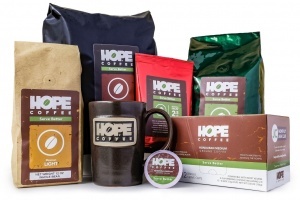 HOPE Coffee Office Packs make office coffee easy! 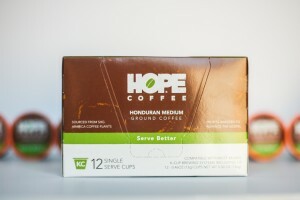 You are free to order online as needed, or set up a recurring monthly order of your favorite HOPE Coffee products, bundled into one low price with shipping included. With our monthly Office Packs option your order will ship automatically – no need to run to the store and no need to reorder! 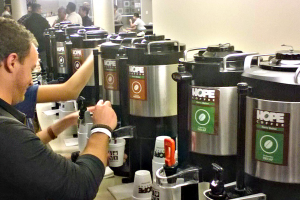 Make your coffee service easy again with HOPE Coffee! 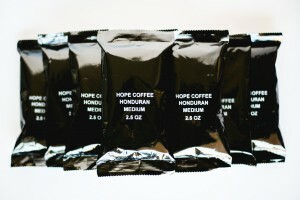 Additional quantities available. 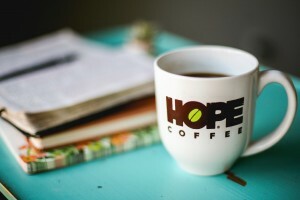 Prices may vary by roast.